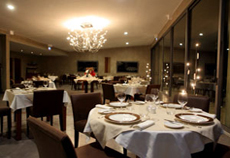 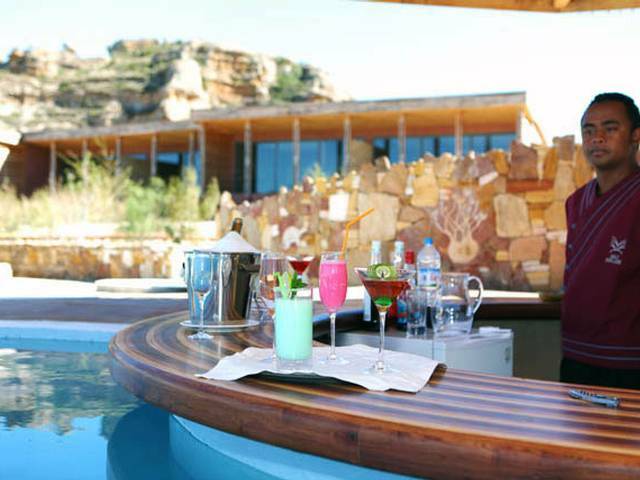 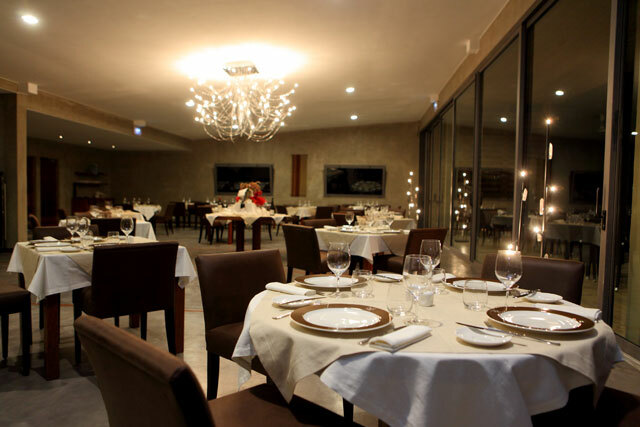 Isalo Rock Lodge has a 100 seater restaurant, a lounge bar and a pool bar. 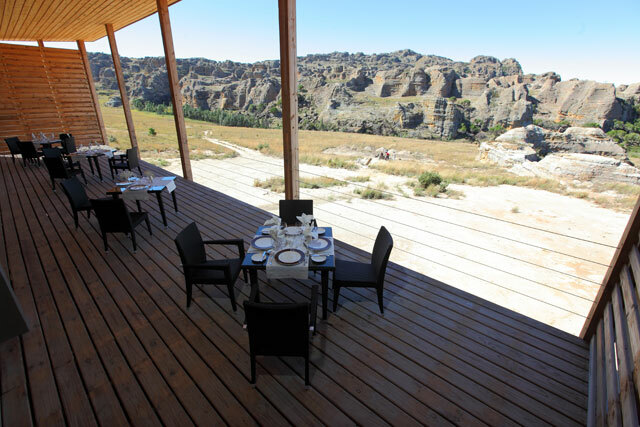 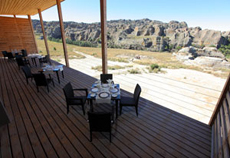 The design of the restaurant and public areas has been done in a manner where guests visibly enjoy the beauty of the region through the massive glass panels overlooking the sandstone cliffs and forest below. 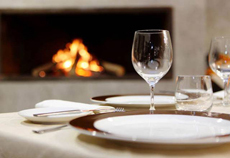 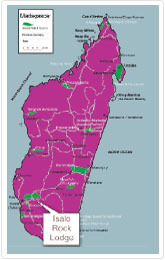 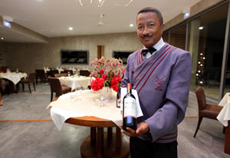 Our cuisine is an eclectic mixture of European and local Malagasy cuisine which changes as the seasons change. Our breakfasts are hearty and serve as the fuel for the day. The overall food concept is to keep our menu planning simple, not over elaborating on style of plating or intricate menu items, but rather wholesome well prepared meals that serve as comfort food to the adventurous guests we host. 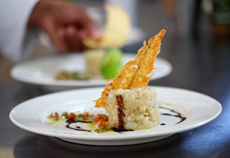 Plates, Glasses And Cutlery Of High Standard.